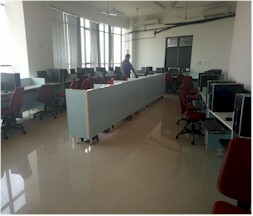 The Computer Centre at present provides support services for information generation and its processing, as also computerization of institutes functions. 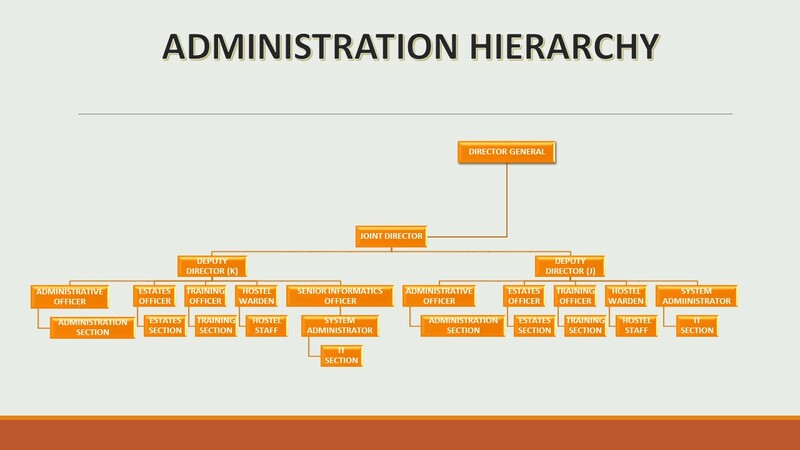 It also offers its facilities and services for the conduct of various academic/ training courses during the current year. 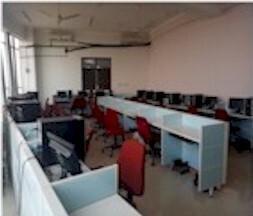 The centre has provided Internet facility and arranged expert advice to faculty and staff members besides exposing trainees to computer applications. The centre is also helping administrative staff of the institute to develop computing skills and technology supported office automation.